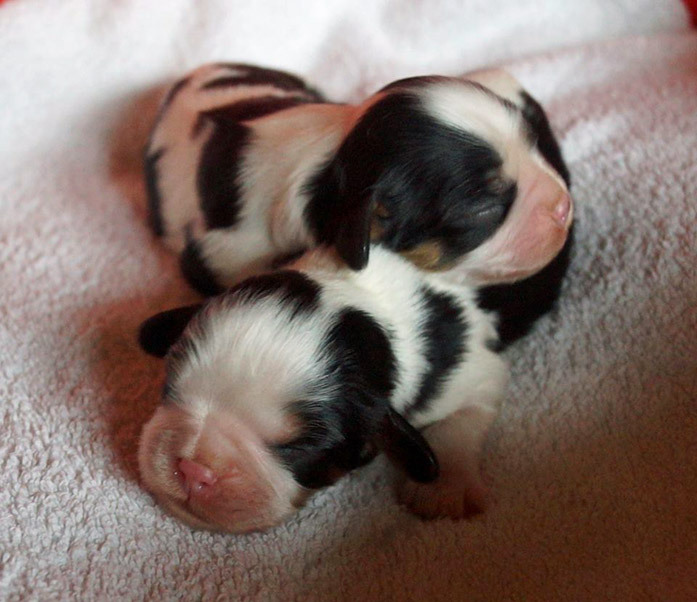 18.04.2017 born new litter from C.I.B Ch.HIGH CLASS de Vaudival and C.I.B Ch. 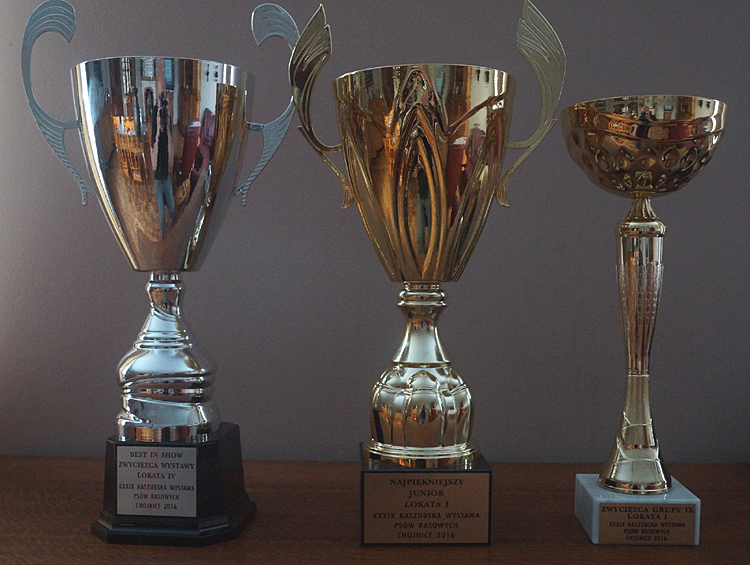 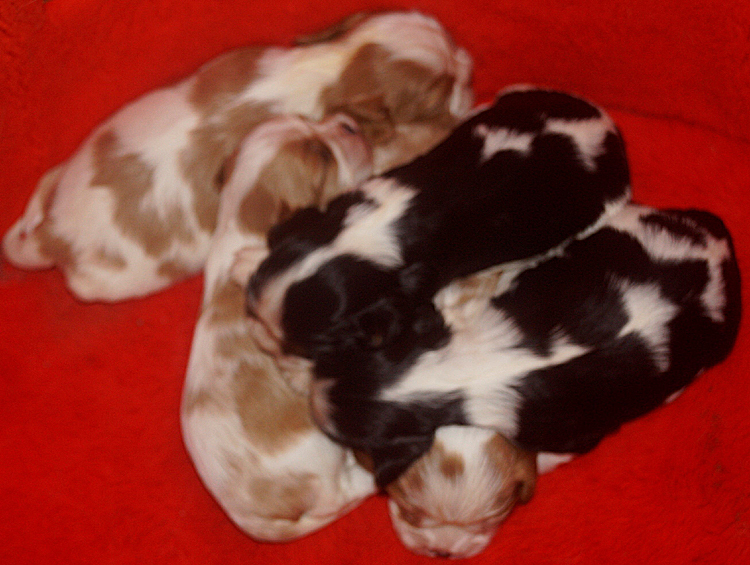 RAINDROP Sylena (1 male and 4 females). 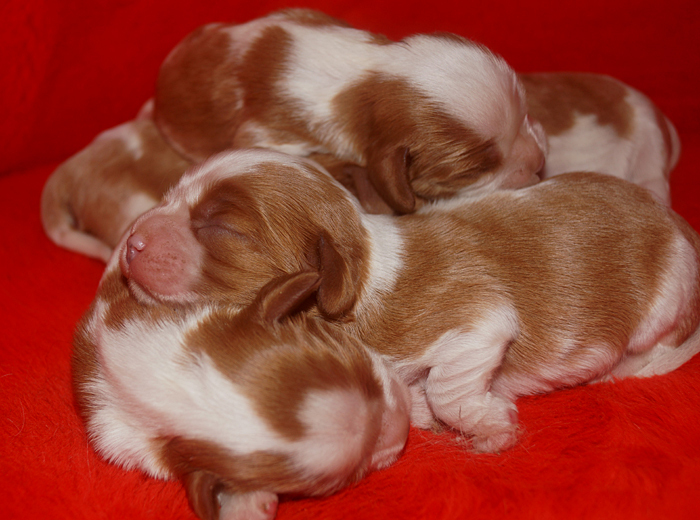 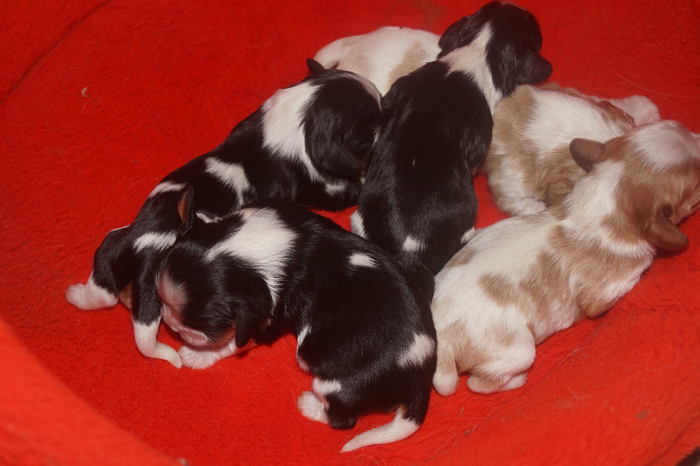 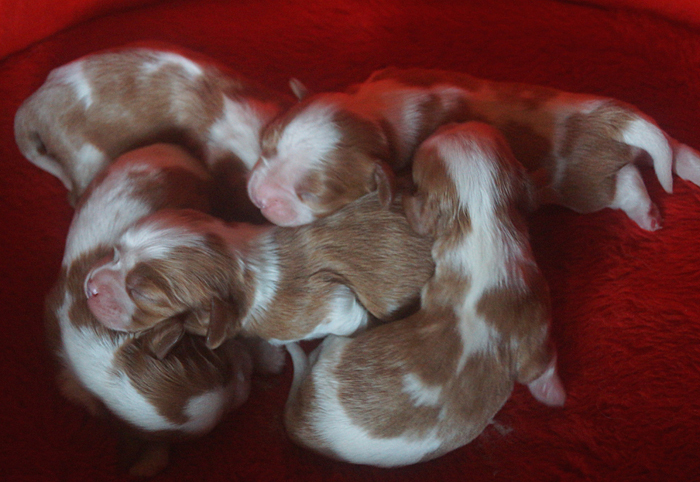 New litter blenheim and tricolor.